Haomei Aluminum is a large modern aluminum processing enterprise that integrates processing, manufacturing, and scientific research of aluminum coil/discs, aluminum sheet, aluminum circle, aluminum plate, aluminum strip, aluminum slug, aluminum foil etc. It primarily engaged in the producing and selling. The company consistes of two main production bases, one is located in Gongyi City and the other lies in the industrial development zone CBD in Zhengzhou City, Henan Province, with an area of 20,000 square meters. Haomei Al. has over 1000 employees, 10 continuous casting production lines and more than 20 other large-scale processing equipments with an annual production of 200,000 tons. Presently, the company’s products cover aluminum alloy products of Series 1xxx, Series 3xxx, Series 4xxx, Series 5xxx, Series 6xxx, Series 7xxx, Series 8xxx of different sizes. Main products include aluminum coil, aluminum sheet, aluminum circle, aluminum plate, aluminum tread plate, aluminum foil, aluminum slug, aluminum profile etc. Those products are widely applied in industries including automobile making, traffic and transportation, packaging and containers, buildings and decorations, electrical and electronic, printing, etc. 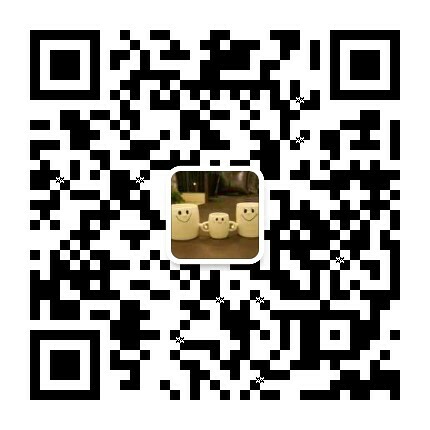 By virtue of good product quality and perfect overseas services, Haomei Al. has obtained stable market sharing in Japan and South Korea after a long-term strategic planning. We strived to obtain more international markets and our products are sold worldwide, such as South America, Europe, Southeast Asia, and the Middle East, etc. The share of foreign trade grows rapidly. Haomei Aluminum has more than 20 years experience on aluminum coil and other aluminum products. With the hard working of Haomei staff, Haomei Aluminum keeping ahead in scale and market shares in the industry. Our maximum praise comes from the satisfaction of clients. For many years, the company was granted numerous honors in R&D and production. 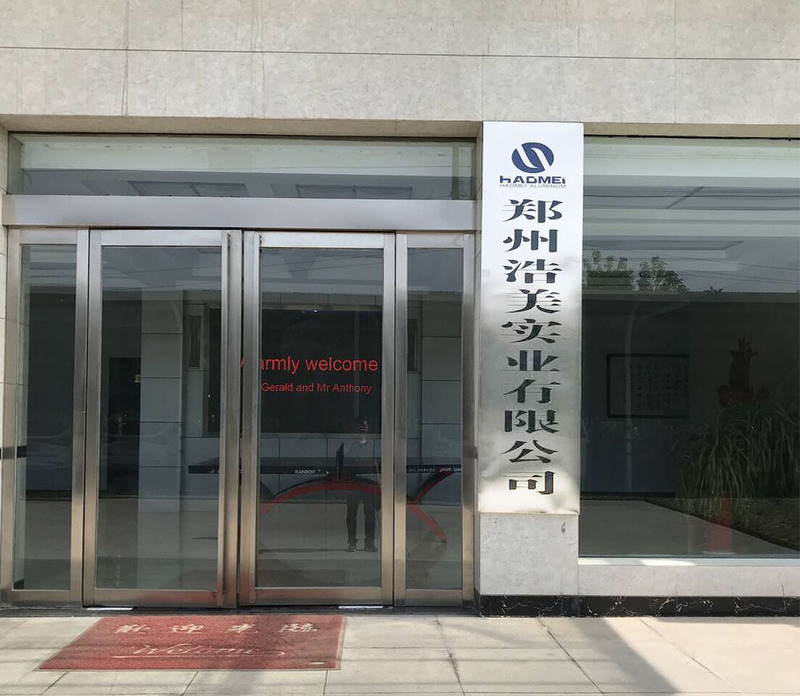 The company has obtained “Engineering and Technological Research Center for Aluminum Plate Strips and Foils in Henan”, “Top 20 Nonferrous Metals Enterprises in Henan”, Top 10 Processing Company for Aluminum in China”, and “Outstanding Private Enterprise”, etc. In 2018, Haomei Al. will continue to stick to the enterprise spirit of “solidarity, endeavor, objectivity and innovation”; practice the management concept of “green and sustainable development, rely on the high speed development of science and technology”; strive for the goal of “taking a lead in the aluminum processing industry around the world”, achieve sustainable development and contribute to the development of society.